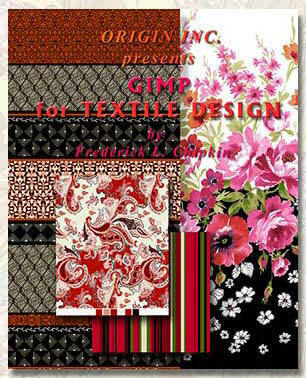 Adobe Photoshop for Textile Design (isbn# 9780972731775) was created as a textile design tutorial. 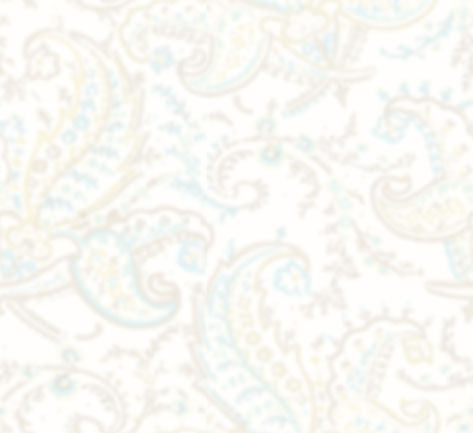 In our book you will learn step by step techniques for creating color combinations, color reduction, repeats, tonal (watercolor) designs and simple woven effects for textiles. using Adobe Photoshop. With the book we also include a CD with Color charts and practice images. 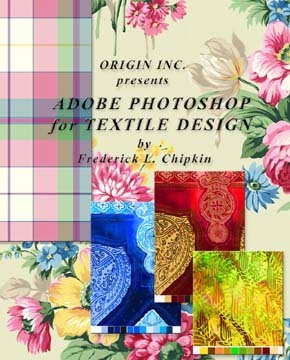 Photoshop for Textile Design is self published by Origin inc. It's 219 pages of tutorials and is spiral bound for ease of use. As equally important as the book itself is the CD that's included with the book. It contains practice images that correspond to the lessons in the book. These include weaves, textile images to color reduce, bodies & objects to photo drape textiles on and 36 pages of color charts so that you can match colors accurately. 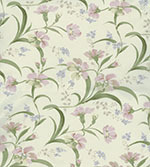 More then just a tutorial Adobe Photoshop for Textile Design is a complete learning system. Instructions are given for Adobe Photoshop CC (Creative Cloud) however this book will work well with Adobe Photoshop versions 7.0 through CS6. 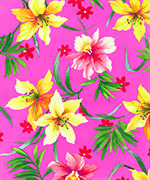 ¬ Click here to order the book Adobe Photoshop for Textile design - Academic price for Adobe Photoshop Version CC After placing your order please scan in then e-mail us proof of your student status: either a Student schedule, student ID or paper from your school stating that you are a student. 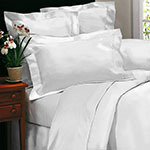 Please e-mail the information to Design@origininc.com include your order # in the subject line along with the words Academic price. ¬ Click here to order the book Adobe Photoshop for Textile design - For Adobe Photoshop Version CS6. 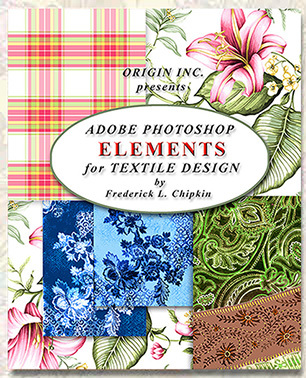 These are new books that were written for Adobe Photoshop CS6. We are now selling books that were written for CC so we are discounting the CS6 version of the book. The copywrite of the CS6 version is 2012.